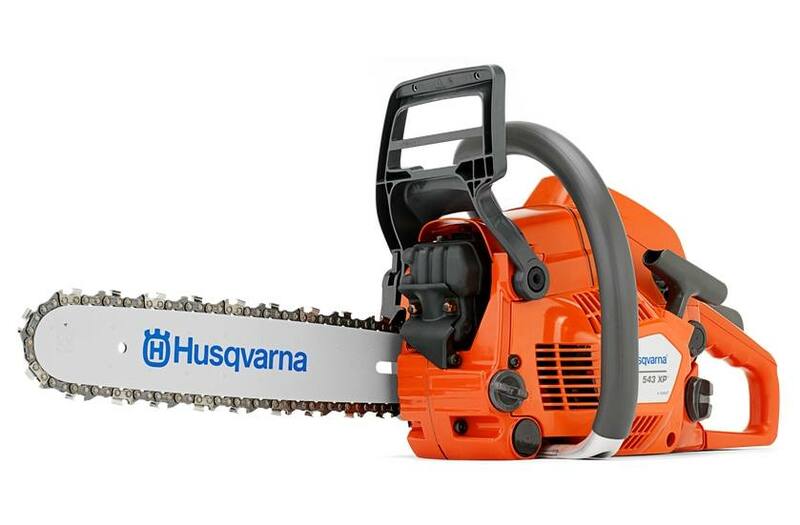 The light and effective Husqvarna 543 XP® is developed for professional loggers and skilled land owners. The low weight and high chain speed leads to efficient limbing work. Our unique X-Torq® engine technology provide more power where you need it, up to 20% less fuel consumption and up to 75% less exhaust emission. Recommended bar length, min-max: 13 in.-18 in. Weight (excl. cutting equipment): 9.92 lb.